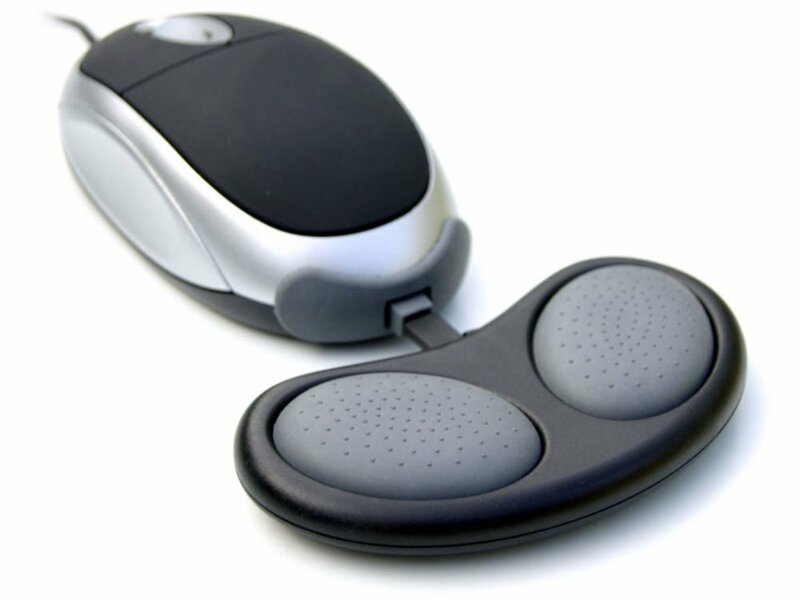 The MouseBean® Hand Rest elevates the forearm to maintain a straight wrist. This reduces stress on the tendons where they run through the carpal tunnel. Overuse of the hand and fingers when the wrist is bent can lead to tenosynovitis (inflammation of the covering of the tendons), a painful condition affecting the forearm. Resting the forearm on the desktop can become increasingly uncomfortable.